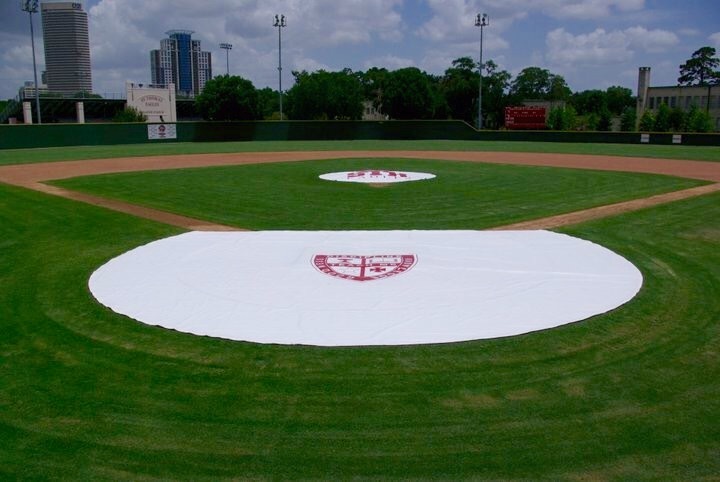 Our highly durable baseball and softball mound/home plate tarps are composed of 18 oz. heavy-duty vinyl. 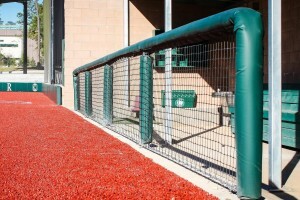 Each tarp has heat-sealed seams and double sewn reinforcement perimeters with brass grommets inserted every 3’. 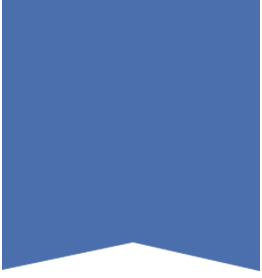 Optional artwork is available for an additional cost. 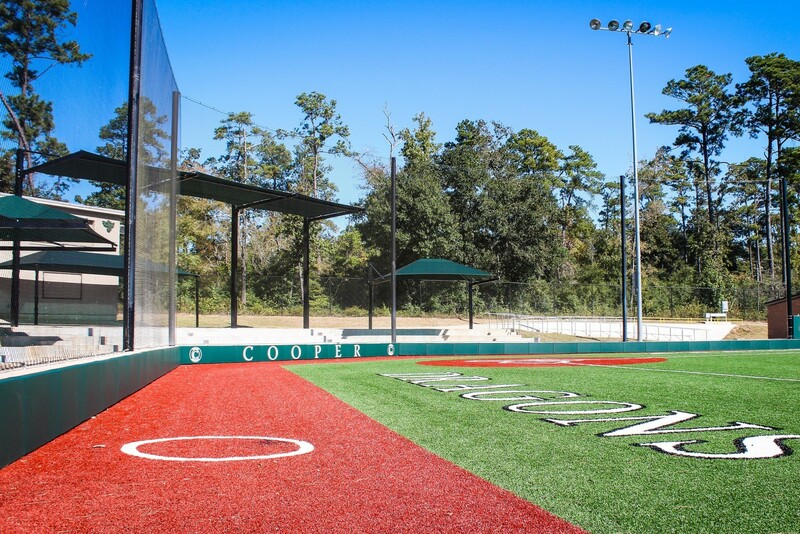 Weighted field tarps are available with steel chain sewn around the perimeter hem.